The Bristol Leaf’s next vegan pop-up! So here it is! 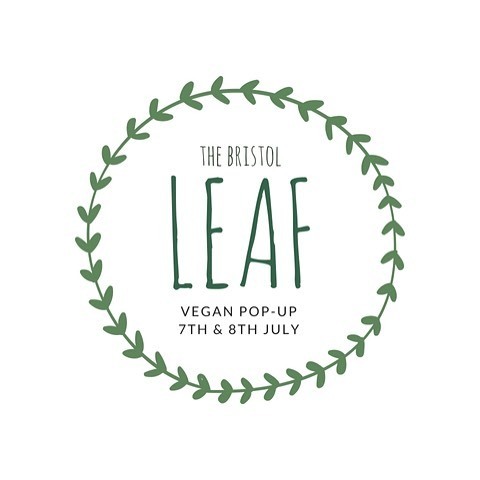 The Bristol Leaf’s next vegan pop-up! We are bringing you a delicious asian inspired plant-based menu offering a selection of small & sharing plates created by @cheekyginge83 & @lebichef complimented by natural, organic, vegan wines by @billingsandbriggs. Bookings are now being taken for Saturday 7th July at 6.30pm & 8.30pm and Sunday 8th July at 12.30pm & 3pm. Call 01179554428 or email info@thebristolloaf.co.uk to reserve your place! More Bristol Loaf info HERE.